It is not uncommon for an organization to operate as an auxiliary, or subsidiary, of a larger corporation. For example, the California State University Auxiliary Organizations Association is composed of 90 organizations that all serve to support the California State University system, and each organization is an independent 501(c)(3) organization. This means that each auxiliary filed its own application for exempt status and is required to follow the IRS's 501(c)(3) requirements. There are a number of restrictions on almost all 501(c)(3) organizations. The main restriction is that the organization must be organized for a 501(c)(3) exempt purpose, meaning a charitable, educational or scientific purpose. Further, no shareholder or member of the organization may receive any profits apart from reasonable compensation, nor may the organization further private interests. The other major restriction is on political activity. With few exceptions, an exempt organization may not engage in any lobbying, propaganda or any activities aimed at influencing legislation. Integrated auxiliaries of a church, which includes youth groups and religious schools, have slightly different requirements and are not subject to all of the same restrictions as other 501(c)(3) organizations. The main difference is that a church auxiliary is not required to file form 1023 in its application for 501(c)(3) status, and will still have its income exempt from income tax. 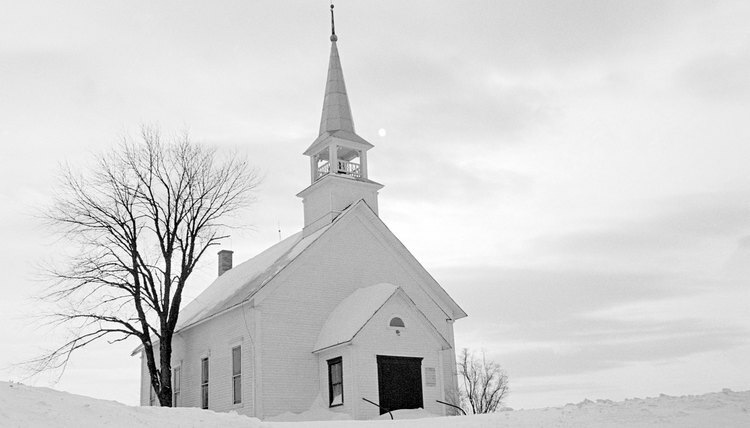 Further, a church auxiliary is not required to file annual returns with the IRS. All other 501(c)(3) auxiliaries would lose their exempt status if they did not file their annual return. In order to be considered an auxiliary of a church, certain requirements must be met. First off, it must meet the 501(c)(3) requirements for all nonprofits and have a charitable purpose, and none of the income may go to any individual or member of the auxiliary. Further, it must be affiliated with a specific church. The final requirement is that it must be internally supported. This means that more than 50 percent of its financial support comes from government sources, public solicitation of donations and the sale of goods or services related to its business. However, men's and women's organizations, seminaries, mission societies and youth groups do not need to meet the internal support requirement to be considered an integrated auxiliary of a church.